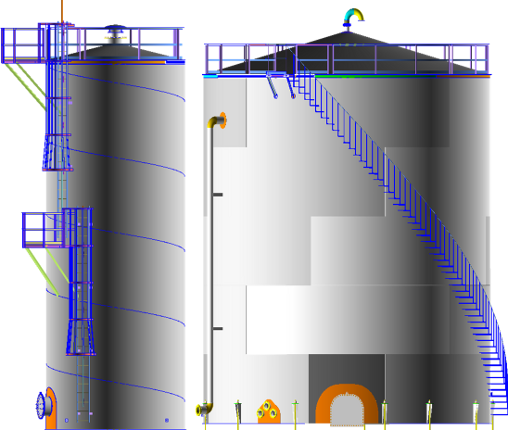 AMETank enables the rapid configuration, design, and detailing of above-ground shop-built and field-erected storage tanks. 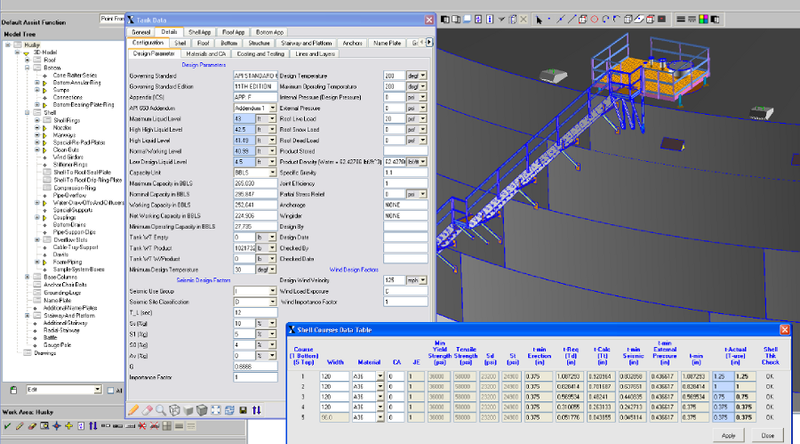 Design calculations conform to API 650. Calculations include seismic, internal and external pressures, and wind loading. 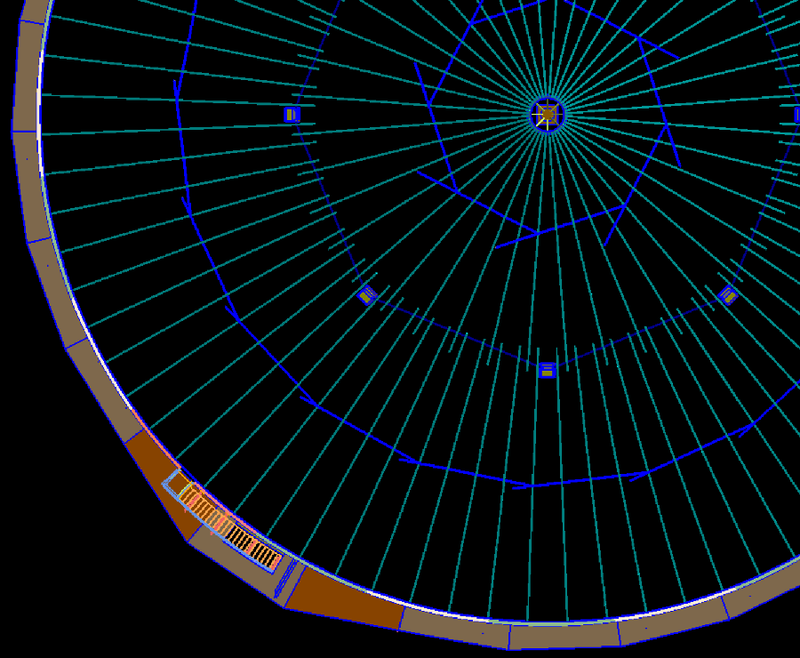 AMETank supports a fully interactive 3D graphical user interface. The configuration and layout of the tank shell, floor, roof and structure, and subsystems is facilitated through intuitive menus with options customized specifically for tank design. The plates layout and fabrication details are provided. Output for NC machines is supported. 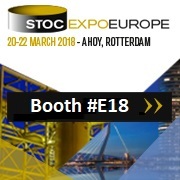 Detailed assembly and components fabrication drawings for all substructures, appurtenances, ladders, platforms, stairs, and any other subsystems are supported. 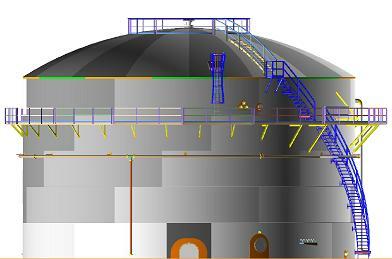 A complete design can be configured and detailed in less than two hours including the automatic generation of tank 3D geometry with production details, To-scale drawings, bill of material, and weight & cost reports. 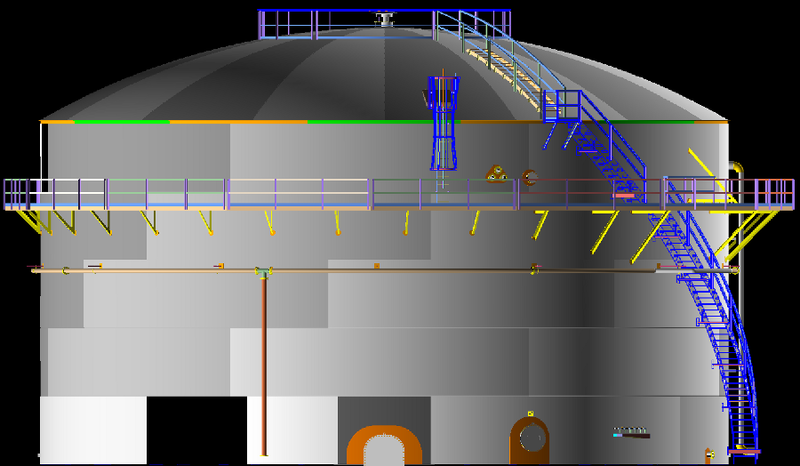 TechnoSoft provides services for laser scanning and digital reconstruction of tanks, terminals, refineries, and other assets. 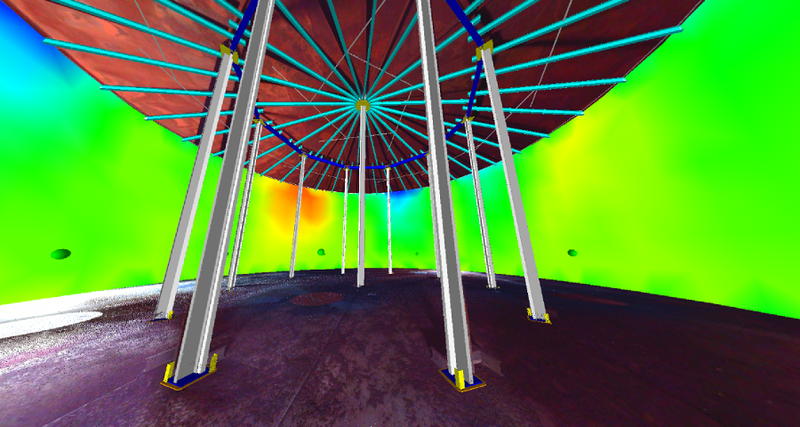 Assessments include bottom and foundation settlement, shell roundness and verticality, structural column verticality, and floating roof to shell operation. Tank calibration and generation of strapping tables is available. Inspection and integrity analysis services are available. Inspection services include a large array of NDE technologies including ultrasonic, magnetic particle, liquid penetrant, visual, magnetic flux leakage, and vacuum box testing. 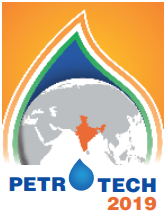 Tank report calculations on corrosion rates, safe fill height, seismic evaluation, maximum working pressure, and other evaluations as per API 653 are supported. May 01, 2014 | . @WhoaStephen Thanks! We are at ILTA June 2-4 in Houston, Booth 1042, http://t.co/uBZ3PZm6bp Watch http://t.co/8QJ8m6d7q5 and this space. 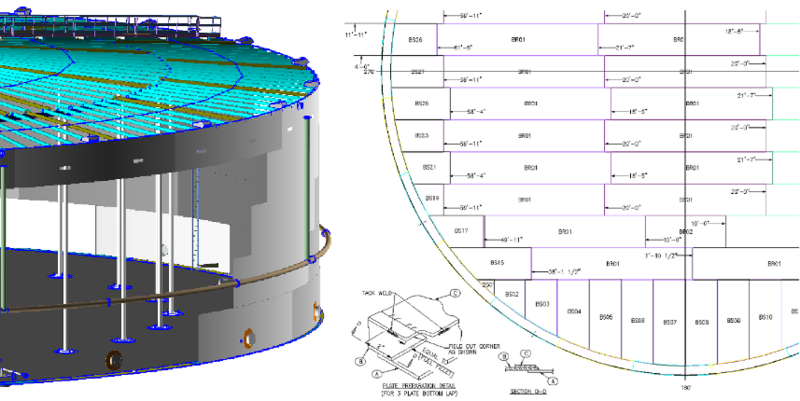 Feb 25, 2015 | AMETank 8.8 for storage tank design as per API 650 and detailing has been released and is available for download. 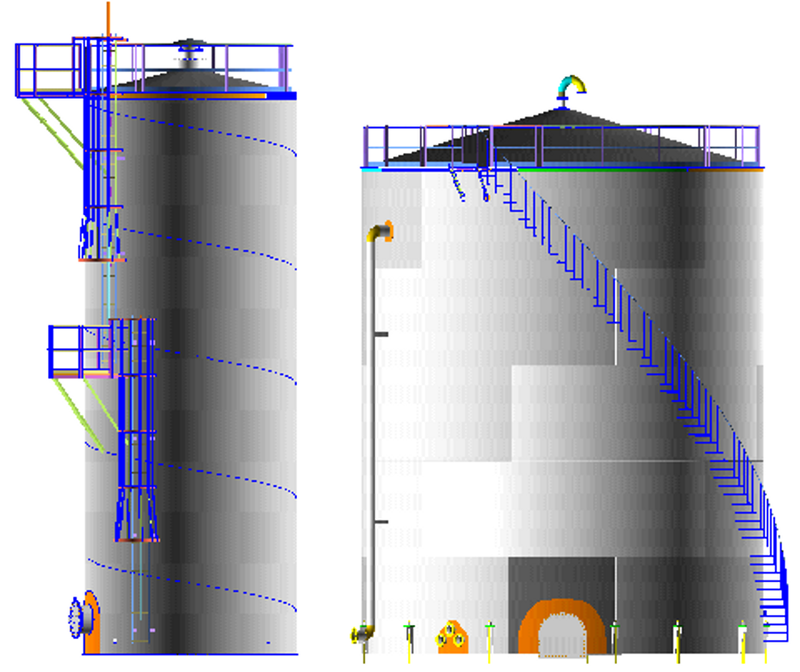 Feb 25, 2015 | AMETank live demo - API 650 storage tank design, 3D layout, detailed drawings & BOM in 1 hour - request demo here. Feb 25, 2015 | API 653 Repair Drawings, 3D Laser Scanning, Geometric Assessment, Calibration & Strapping Tables - request demo here. Feb 03, 2015 | AMETank 8.3 has been released and is available for download. Jun 02, 2014 | See us at ILTA Conference in Houston, Texas, Booth # 1042, June 2-4 2014. 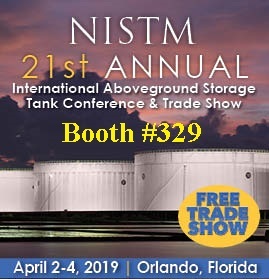 Apr 23, 2014 | See us at NISTM 16th Annual International Aboveground Storage Tank Conference & Trade Show in Orlando, Florida, Booth# 524, April 23-25, 2014. Mar 01, 2013 | AMETank 6.3 released with Metric Units. Jan 01, 2013 | AMETank 6.1 released with API 650 11th Edition support. Jun 04, 2012 | TechnoSoft has a booth at ILTA. Mar 01, 2012 | AMETank 5.0 is released. Sep 01, 2011 | AMETank 4.3 is released. 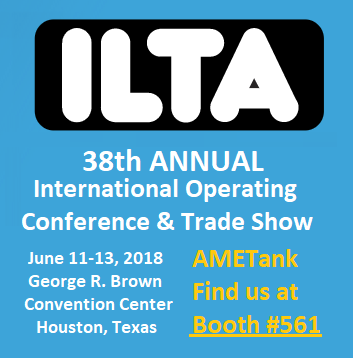 Jun 01, 2011 | ILTA - TechnoSoft and EWare announce a technology partnership, and transition ETank customers to AMETank.